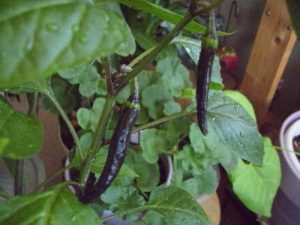 Santo Domingo Pueblo chile-(Capsicum annuum)-This Pueblo was established in early 14th century. In the 17th century the Spanish renamed it Santo Domingo. Recently it has been changed back to it’s true name “Kewa Pueblo”. It is at an elevation of 5,200 feet above sea level just 25 miles southwest of Santa Fe, New Mexico. The language spoken by natives is Keres a dialect of the Keresan language. On August 4th they have a celebration to honor Saint Dominic who is their patron saint. 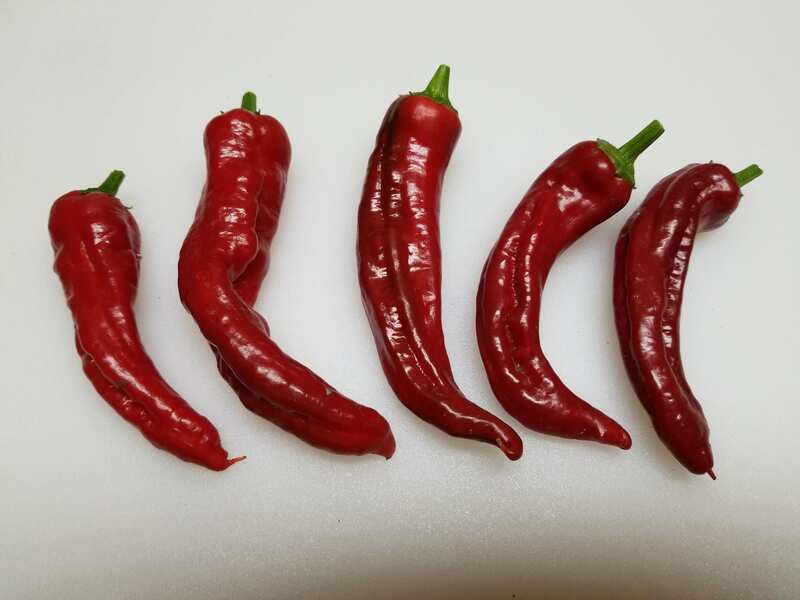 The Santa Domingo chiles are truly native and mature early and vary in shape and size. Some are short and wide and others are longer and thinner. 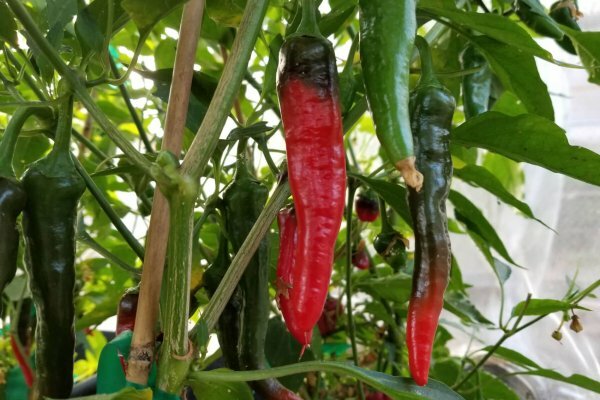 The peppers mature early and are 3 to 5 inches in length ripening from green to red. 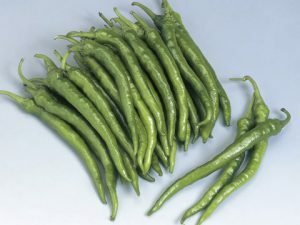 Great for cooking while green but more suitable for drying when red. 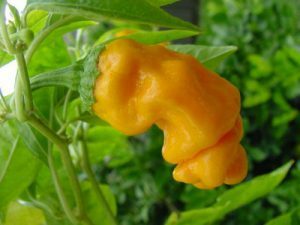 The flavor has much depth and is slightly sweet. The Santo Domingo chile plants grow 2 to 3 feet tall and are very productive. 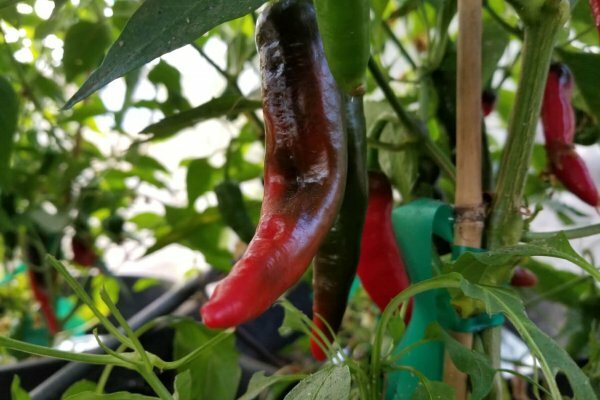 Studies at NMSU show it reaching heat levels over 16,000 SHU. This Pueblo was established in early 14th century. In the 17th century the Spanish renamed it Santa Domingo. Recently it has been changed back to it’s true name “Kewa Pueblo”. It is at an elevation of 5,200 feet above sea level just 25 miles southwest of Santa Fe, New Mexico. The language spoken by natives is Keres a dialect of the Keresan language. On August 4th they have a celebration to honor Saint Dominic who is their patron saint. The Santa Domingo chiles are truly native and mature early and vary in shape and size. Some are short and wide and others are longer and thinner. 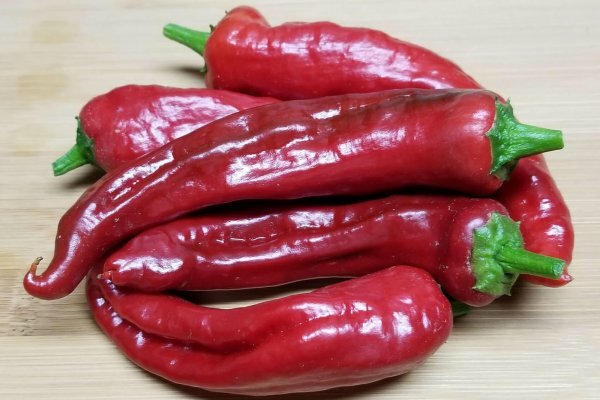 The peppers mature early and are 3 to 5 inches in length ripening from green to red. 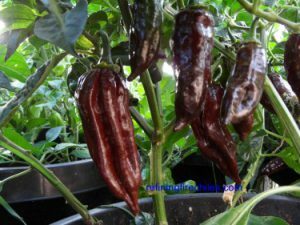 Great for cooking while green but more suitable for drying when red. The flavor has much depth and is slightly sweet. 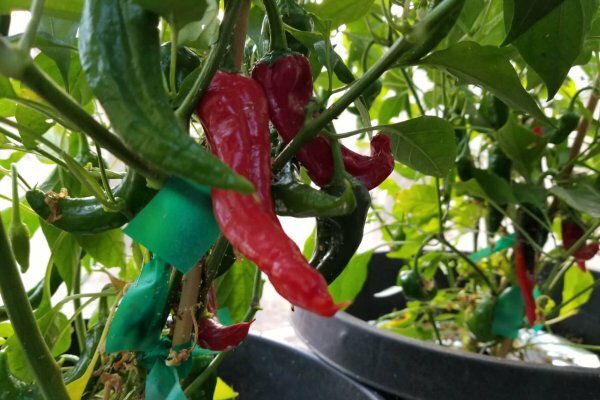 The Santa Domingo chile plants grow 2 to 3 feet tall and are very productive. 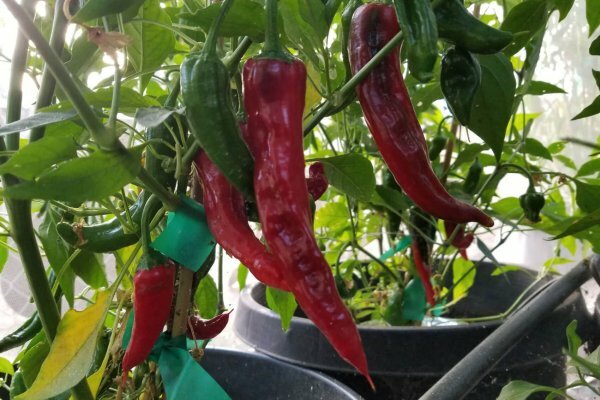 Studies at NMSU show it reaching heat levels over 16,000 SHU.